Michael strives for uniqueness and draws inspiration from iconic hairstyles of the 60's, 70's, as well as the avant garde 80's. He began his career hairdressing as a session stylist for fashion productions and magazine publications. 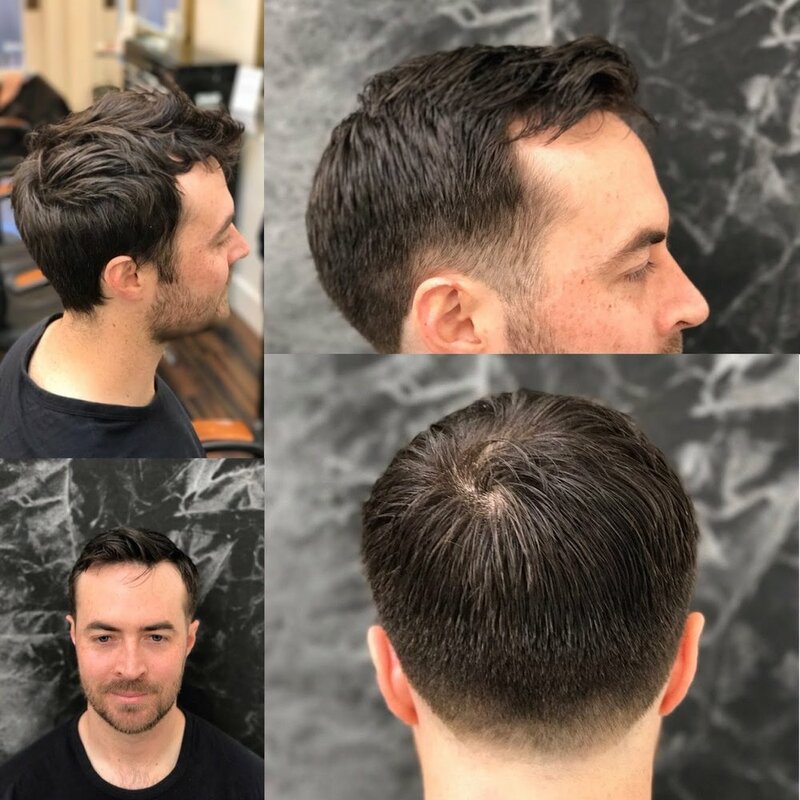 As a stylist at Honeycomb Salon, Michael believes in going above and beyond to personalize a style that best enhances one's beauty.